TORONTO – A trophy-filled 2017 season is officially in the books, but sights have already been set on the next piece of silverware up for grabs. 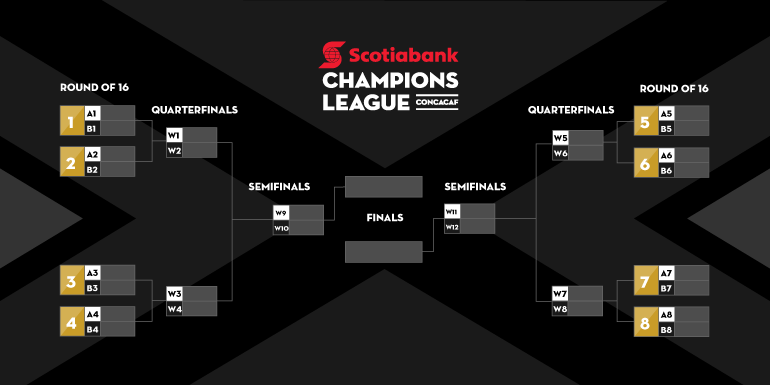 After claiming back-to-back Canadian Championships in 2016 and 2017, Toronto FC have earned a spot in the 2018 Scotiabank CONCACAF Champions League. The competition brings together the top clubs from the CONCACAF (Confederation of North, Central American and Caribbean Association Football) region. The Reds will be making their fifth appearance in the continental competition, their first since 2012-13. Their best finish came in 2011-12, as the Reds dispatched the LA Galaxy in the quarterfinals before falling to Mexican side Santos Laguna in the semifinals. Following a tournament re-structuring, Toronto FC (along with all qualifying MLS teams) have earned passage directly into the round of 16, replacing the previous three-team group stage set up from years past. 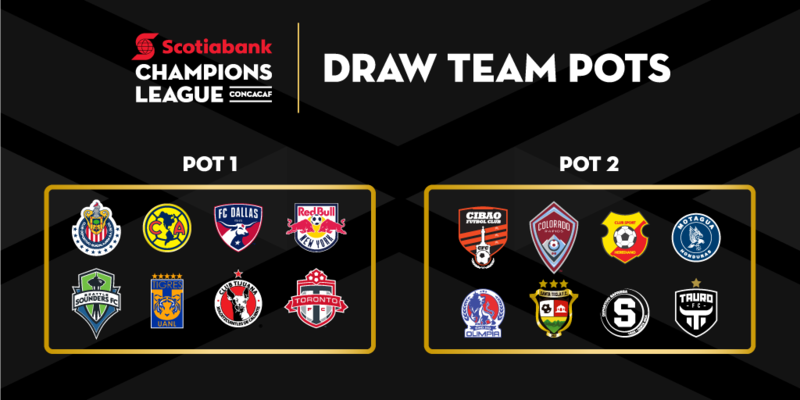 Toronto FC will learn their first-round opponent at the official CONCACAF Champions League Draw in Miami. Placed into Pot 1, the Reds can only face off against teams from Pot 2. The draw will take place on Monday, December 18, at 7:00 pm ET. While the opponent remains unknown, the Reds do know they will host the second leg at BMO Field (February 27 - March 1) after traveling for the first leg (February 20-22). Stay tuned to TorontoFC.ca for all news and updates on the CONCACAF Champions League.